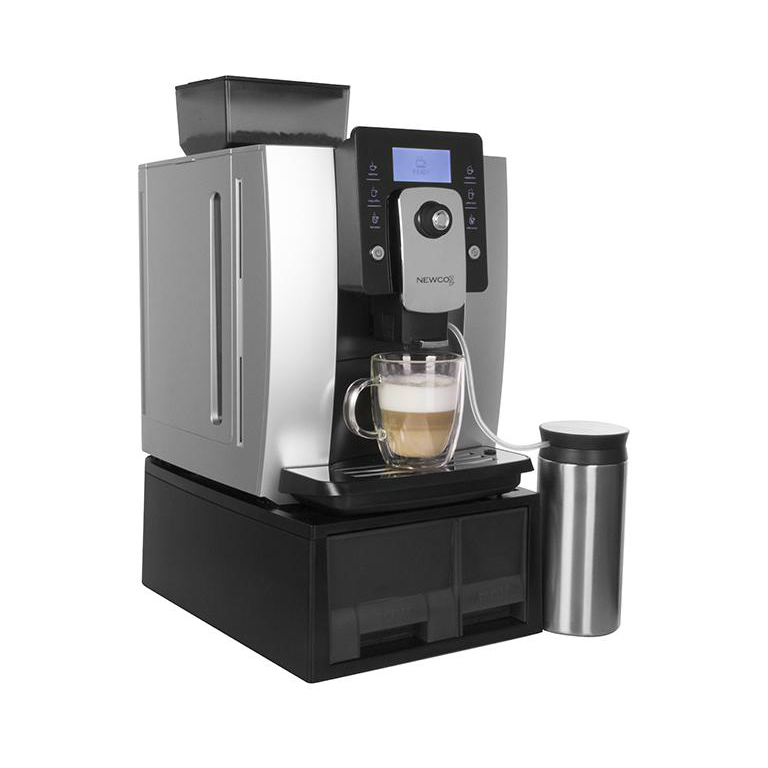 This intuitive system will allow you brew mild, medium, bold coffees, specialty blends, organic teas and even espresso’s. 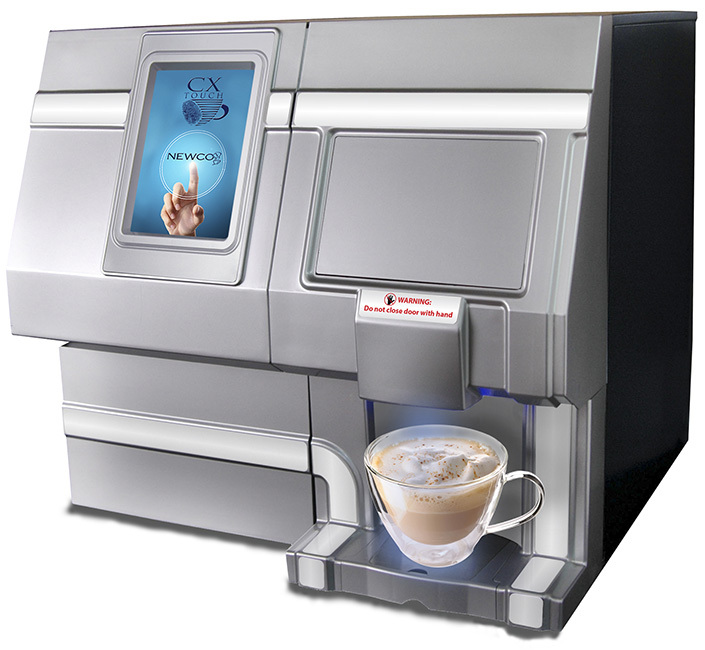 In addition, the CX Touch will allow you to do a full assortment of specialty beverages including latte’s, cappuccinos, hot chocolate, café mocha, mochaccinos, etc. You can also upload your businesses logo to the screen for complete customization. The perfect design of blend and performance. 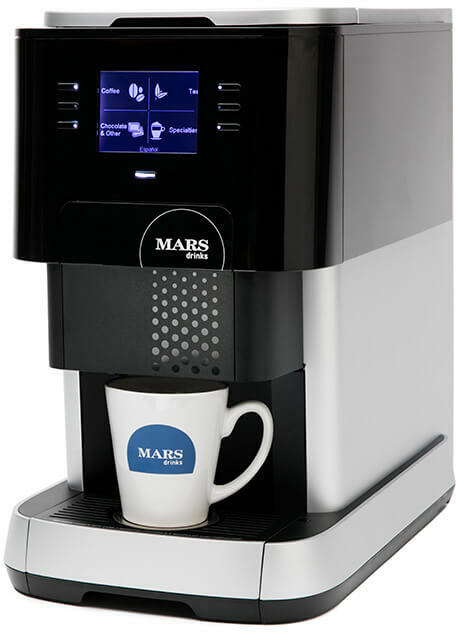 Designed especially with the needs of large offices and collaborative areas in mind, The MARS DRINKS™ FLAVIA® Creation 500 blends stylish design with enhanced drinks and menu display options making it easier than ever to create and enjoy the perfect brew. 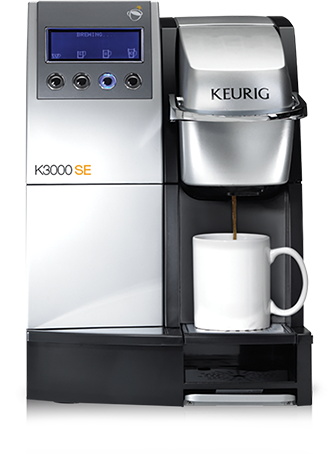 This intuitive system will allow you brew mild, medium, bold coffees, specialty blends, organic teas and even espresso’s. You can also upload your businesses logo to the screen for complete customization. Modern by design but built to handle high demand this versatile machine is a great option for your business. Introducing Café Espresso, the one step solution that delivers authentic espresso and specialty beverages in a reliable, affordable and compact design. Compliment your coffee program by offering coffee house quality drinks to your menu and elevate the customer experience while generating more revenue per ticket. The Bistro Touch delivers specialty drinks that consumers are looking for by combining on-demand coffee with powdered milk and chocolate. 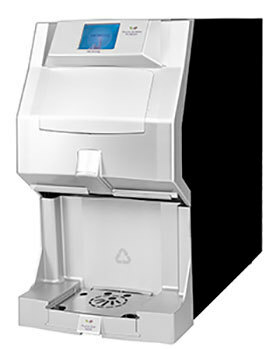 In a matter of seconds vs. minutes, the Bistro Touch delivers great tasting drinks to any workplace or public environment.